Helping our clients to understand their options during the transition to a new phase in life. 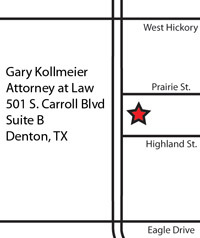 The law firm of Gary Kollmeier is conveniently located in the heart of Denton, Texas, the seat of Denton County. 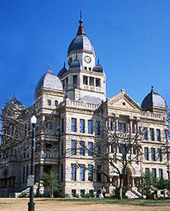 We are near the Denton County Courthouse and have easy access to the major highways of Denton. 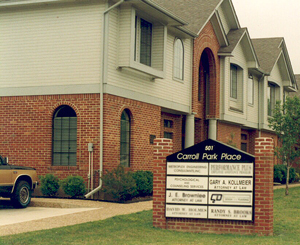 A view of our office, coming from the north on Carroll Blvd. Get Started - Schedule an Appointment - Please call and schedule an appointment for a consultation. An in-depth interview usually takes at least one to two hours to explore and understand the dynamics of a client's situation and explore practical options and resolutions to legal issues. 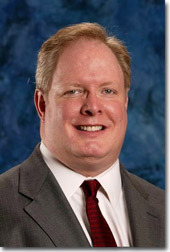 The normal cost of an initial consultation is only $175.00.